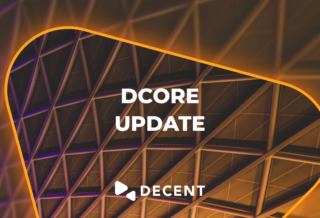 DCore version 1.3.0 released! Find out more about the exciting new features in this update. 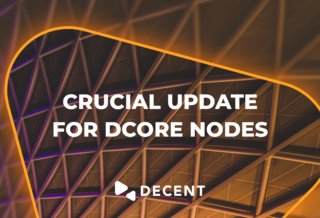 Crucial Update for DCore Nodes! 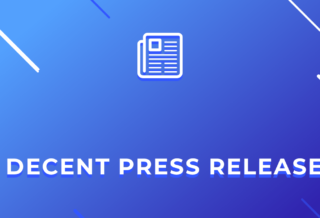 The following improvements and releases are planned to be applied on April 23, 2018, 08:00 GMT. Last time I talked about our existing features and functionality in a blog article and the fact that our blockchain is already being used on a number of projects.